Note: Actual system flow will depend of plumbing size and other system components. *Integrated Continuous High Flow™ Internal Air Relief is operational only when there is unobstructed flow in the circulating system. 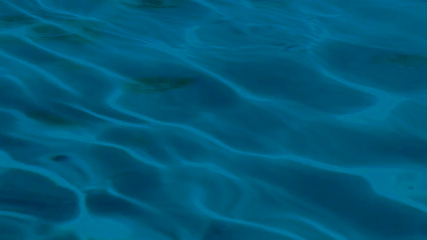 The Clean & Clear RP filter is nearly 50% more energy efficient than other single-cartridge filters. With an innovative side entry design, it optimizes flow for greater energy efficiency. The filter’s maximized cartridge surface consistency blocks and traps particles as small as 20 microns. (An average grain of beach sand is 1,000 microns!) 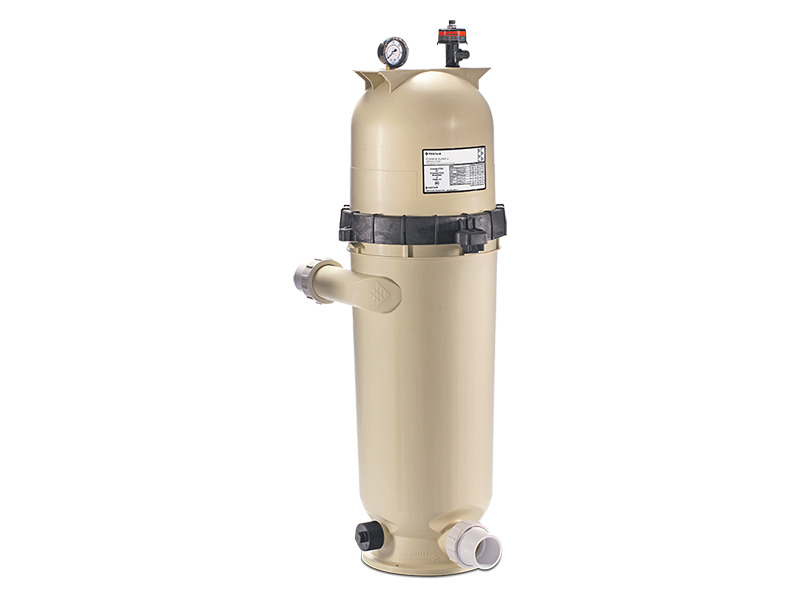 Plus, its durable, fiberglass-reinforced tank helps to ensure exceptionally long life. Cleaning is a breeze with the Clean & Clear RP filter. 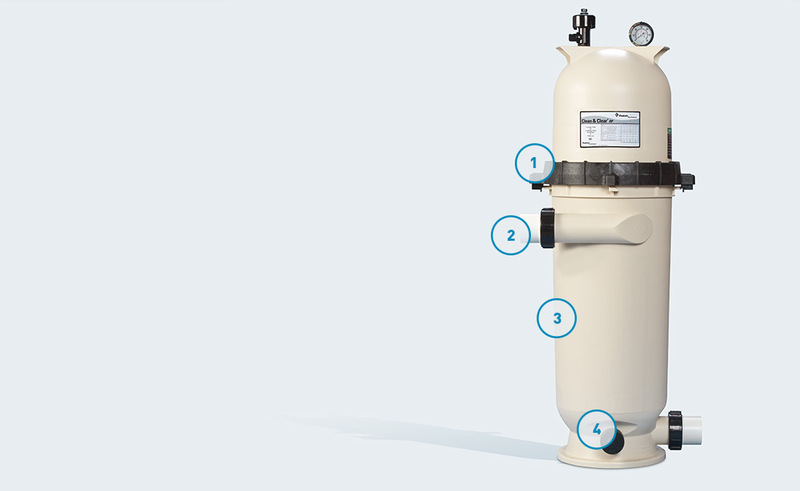 Its quick-connect ring makes maintenance a cinch—just open the top, remove the cartridge, hose it off and the filter is ready to go again.